We'll help you plan an amazing Field Trip! 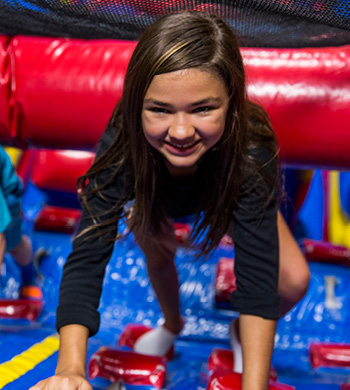 Jump, Climb, Slide, and Bounce your way into a Pump It Up of Poway Scout Party! Your team will enjoy lots of fun-filled inflatable playtime and the use of our brightly decorated, private party room for trophies and awards. Our Scout Party includes 80 minutes in our bounce arenas (split between areana A and B), and 40 minutes for awards and presentations in our party room. Additionally, food, beverages and party options can be ordered to compliment your event, including our very own branded Pump It Up Scout Patches. Customized Scout Parties are also available. 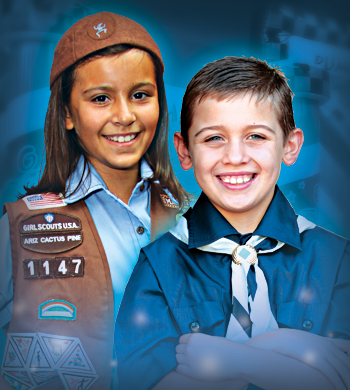 We'll help you plan an amazing Scout Party! Jump, Climb, Slide, and Bounce your way into a Pump It Up of Poway 100% Private Team Party! 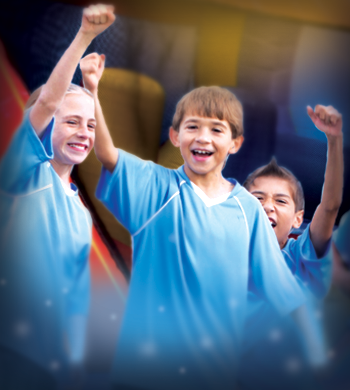 Pump It Up of Poway offers fun, safe, and private team events to kick off the new season, celebrate a big win or host a season-ending awards party. 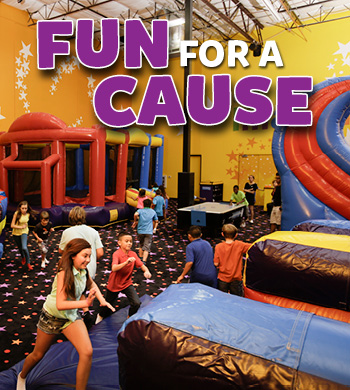 Jump in to Pump It Up Poway with your team and hold a completely hassle-free party. Your team will enjoy lots of fun-filled inflatable playtime and the use of our brightly decorated, private party room for trophies and awards. Our Team Party includes 80 minutes in our bounce arenas (rotate between areanas A and B), and 40 minutes for awards and presentations in our party room. Additionally, food, beverages and party options can be ordered to compliment your event. Customized Team Parties are also available. 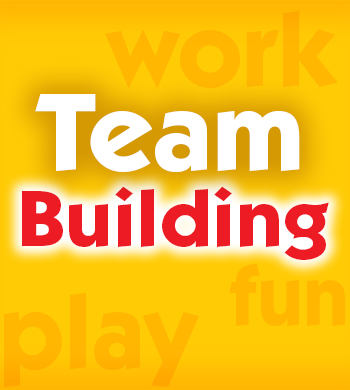 We'll help you plan an amazing Team Party! Pump It Up of Poway is the perfect place to have your Corporate Team Building event. Your group is invited to jump, climb, bounce and slide in our private arenas featuring gigantic inflatables. Our spacious private party rooms can also be utilized upon request. Additionally, we offer gourmet food and beverage packages.